As an international provider of the internet booking engine caesar data, caesar data & software has been enabling hotels to implement their own online booking system since 2002. More than 1,400 customers trust in the knowledge of caesar data & software and appreciate the reliability and straightforwardness of the system. It is available in 12 languages and includes interfaces to property management systems, meta search engines (e.g. Trivago) and channel management systems.  The online booking system manufacturer caesar data & software comes from SoftTec GmbH. The company has been developing numerous brands since 1986, which not only benefit hoteliers, but also companies with sales representatives or service employees. Our brands are awarded several times a year. To these marks counts for example the hotline Hotelsoftware, the Easy2Bon cash register systems and the VIS-mobile sales force control. We currently serve over 5,000 customers from various industries. For more than 30 years we have been manufacturing software products with confidence.